I read this article and found it very interesting, thought it might be something for you. 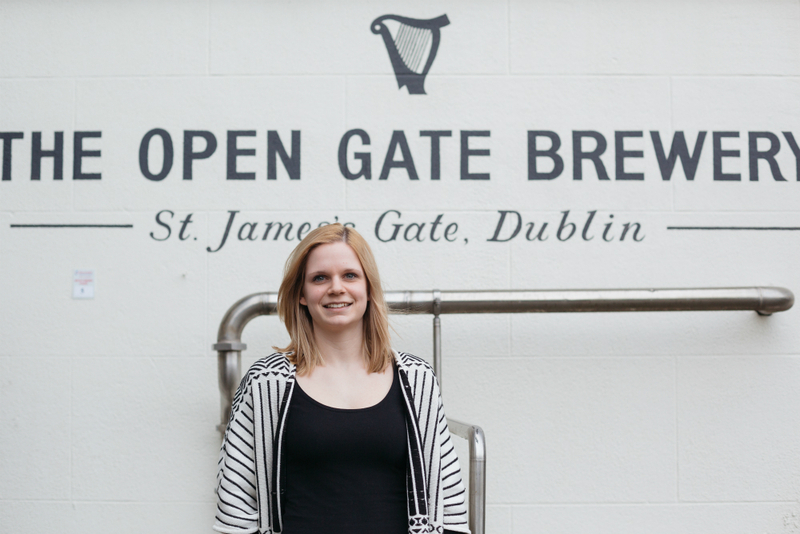 The article is called Behind the Gate: Jasmine Winterer at Open Gate Brewery and is located at https://www.totallydublin.ie/food-drink/behind-the-gate-jasmine-winterer-open-gate-brewery/. The Open Gate Brewery at St. James’s Gate brewery opened its doors to the public for the first time just last December, but Guinness has run a pilot brewery for experimenting with different brewing ideas and developing different beers since 1909. The present location within St. James’s Gate has been operating since the mid-1960s and their tinkering and inventive spirit has led to the development of things we think of as ubiquitous, such as draught Guinness. The Open Gate Brewery is now open to the public on each Thursday and Friday between 5.30pm and 10.30pm, and you will need to book a spot in advance through the brewery’s website, guinnessopengate.com. 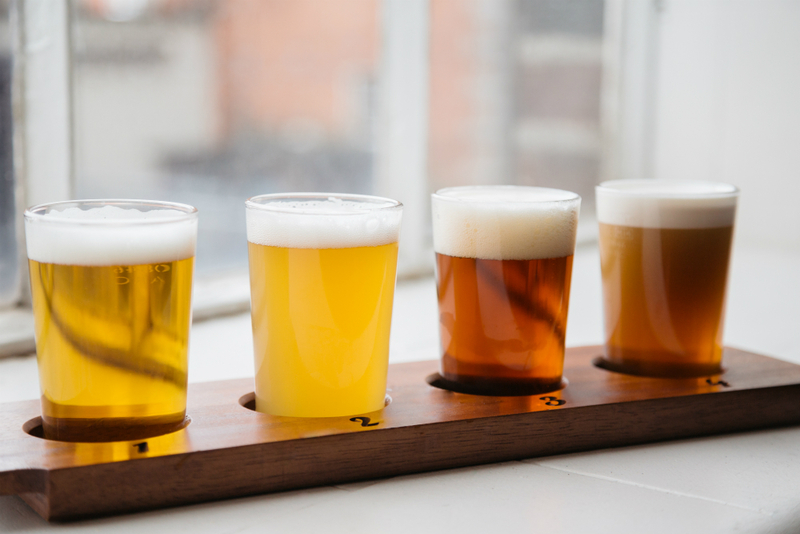 The €6 cover charge gets you a tasting tray upon entry, where you can sample any four of the beers on tap during your visit in one-third of a pint measures. 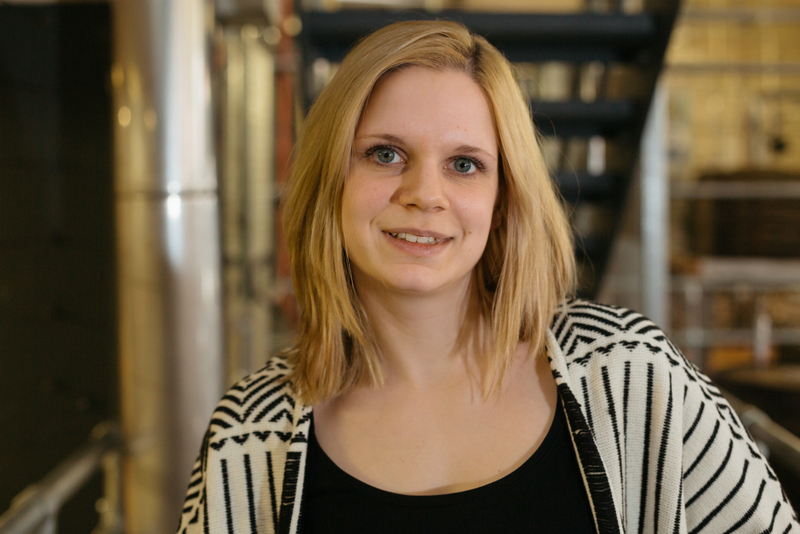 This is the first in a series of profiles of some of the team behind what goes on at the Open Gate Brewery, to find out just how their ideas make it from their brains to our glasses. 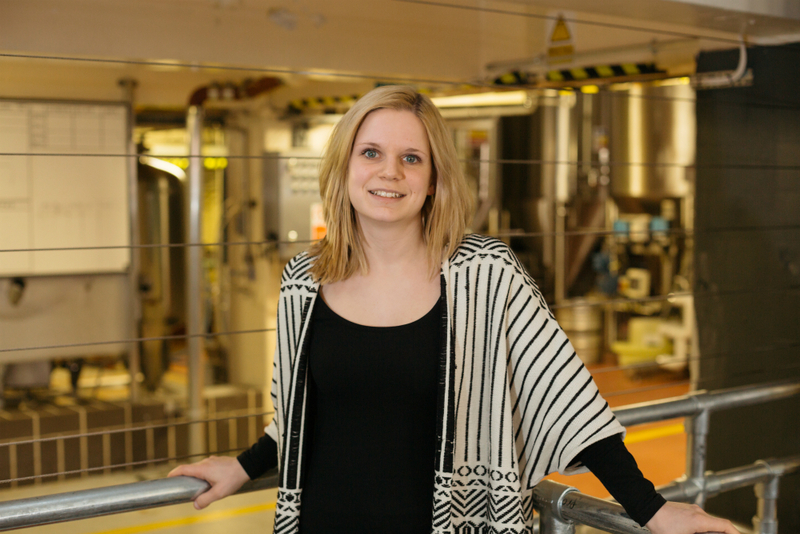 As part of a team of seven brewers based in the Open Gate Brewery, Jasmine is heavily involved with the process of developing several different beers for the Open Gate at any one time, trialling ideas initially on a small scale hectolitre brew – equivalent to 100 litres of beer – before testing and experimenting further to refine the recipe. Once the brewing team are happy with those results, they scale up the brews to a ten hectolitre brew, the results of which are served behind the bar at the Open Gate Brewery. Opening up the Open Gate Brewery has pulled back the curtain a revealed a world of variety happening at the home of the world’s favourite stout, with the bar serving up eight different beers at a time. At any given time the bar is serving the old reliable draught Guinness, as well as the now familiar Hop House 13, a double-hopped lager which mixes a American and Australian hops to create its lively, crisp palate. Hop House was launched in February 2015 as part of the Brewer’s Project, having been developed in the Open Gate Brewery since August 2014. “That’s an example of a beer that started off life in here, but then moved to a bigger brewery to scale up. But it wouldn’t have happened without this little bar here,” explains Pádraig Fox, bar manager at the Open Gate Brewery. Another brew permanently on the taps in the Open Gate Brewery is the Nitro IPA, which is was developed for the American market. Smooth, creamy and rich with a pleasant bitter hoppy finish, the Nitro is laced with traces of citrus and berries. It has the consistency and two-part pour of draught Guinness but a taste that hits you strong and sweet, while a bitterness lingers after the beer is well and gone. “Irish tastebuds seem to really like, it because it has that nitro mouthfeel, but it’s not quite as hoppy as a lot of the American IPAs,” explains Fox. This post is sponsored by Diageo.